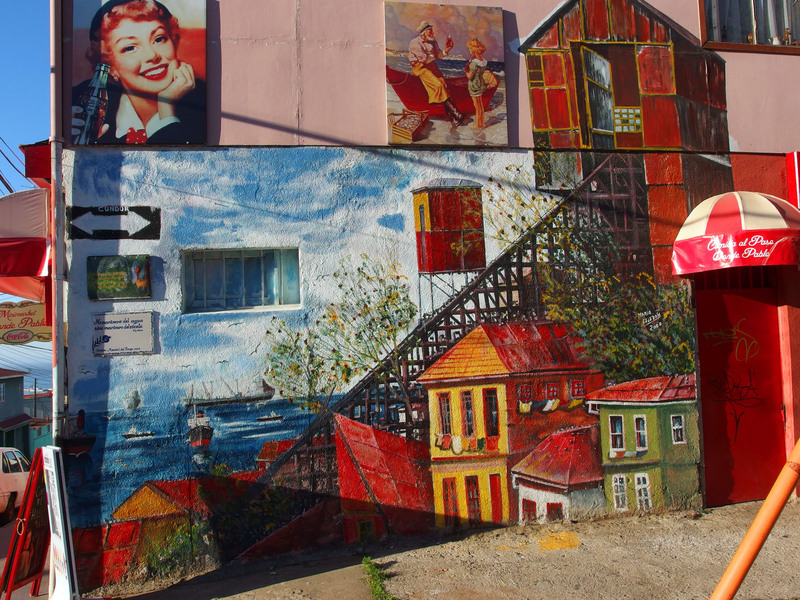 The harbor city of Valparaíso in Central Chile is a place of many charms. 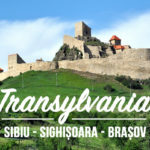 Its layout is unique, with steep hills lined by picturesque houses. 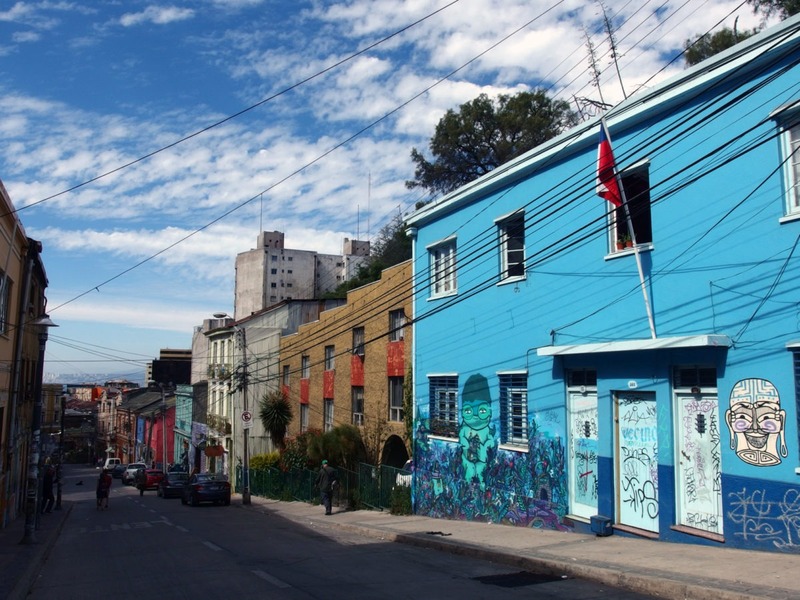 Its character is special for the artsy feel it conveys and it’s therefore no wonder many artists have fallen for the city, including Chile’s Nobel Prize winner for literature, Pablo Neruda. 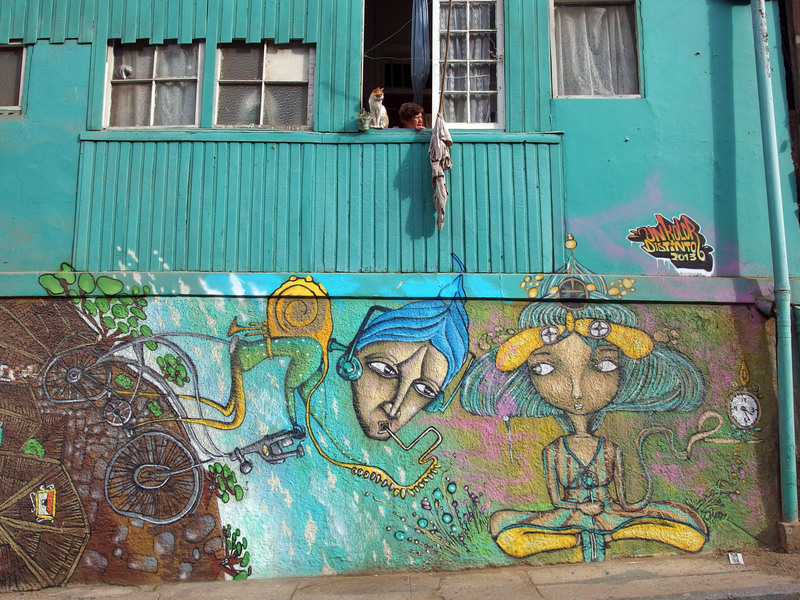 Valparaíso, how absurd you are.. you haven’t combed your hair, you’ve never had time to get dressed, life has always surprised you. 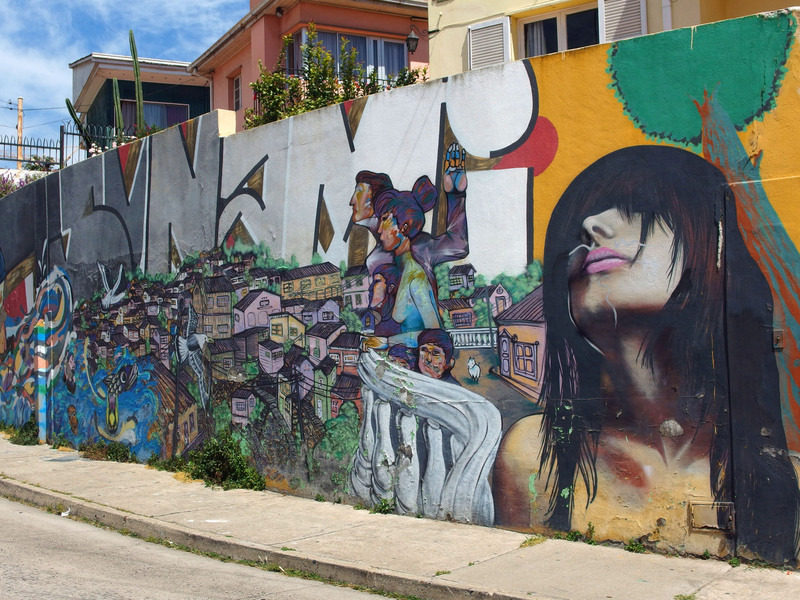 In Valparaiso, any wall is a canvas. 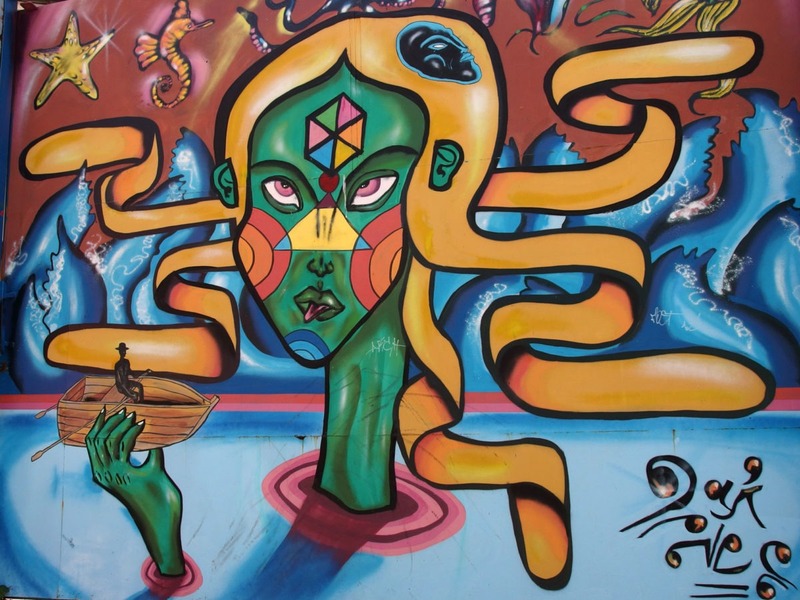 Café owners have their facades painted to attract visitors, hostels wouldn’t prosper without graffiti-covered walls and any house is an ideal target for an artistic mural. 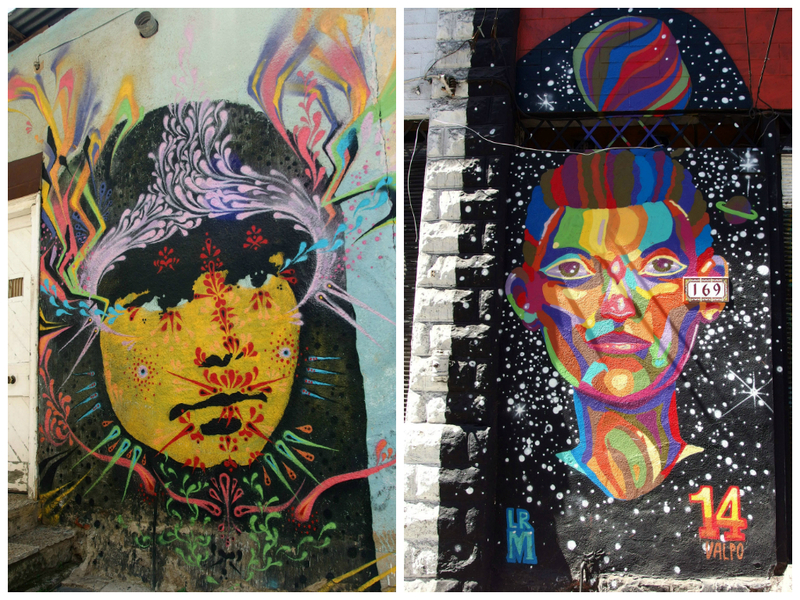 The variety of art that can be seen when wandering the streets is just incredible. 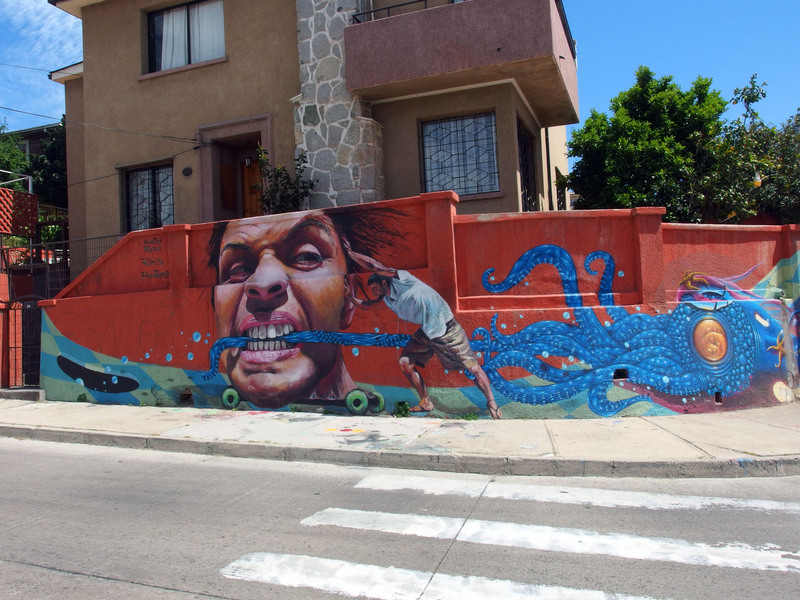 The local authorities actually support street art, as long as it contributes to the artistic aspect of the city. 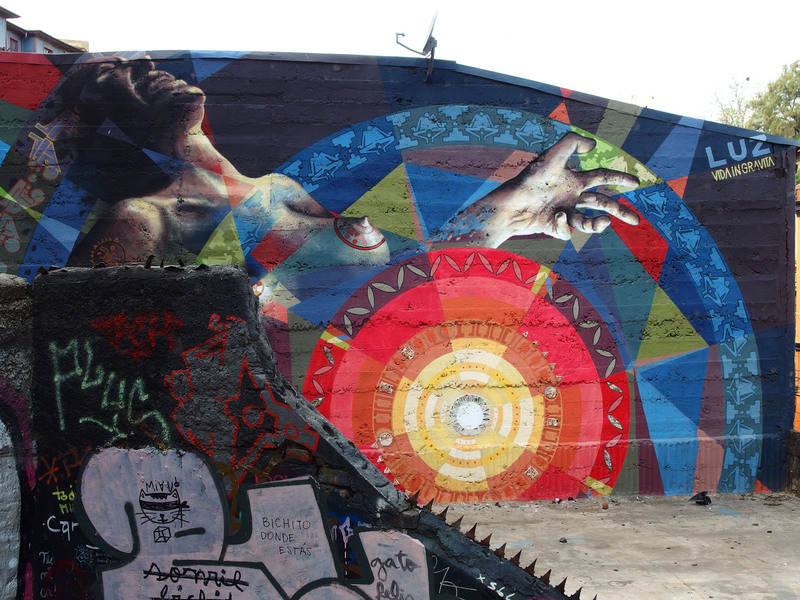 Local and foreign artists are free to express their opinion via splashes of color. 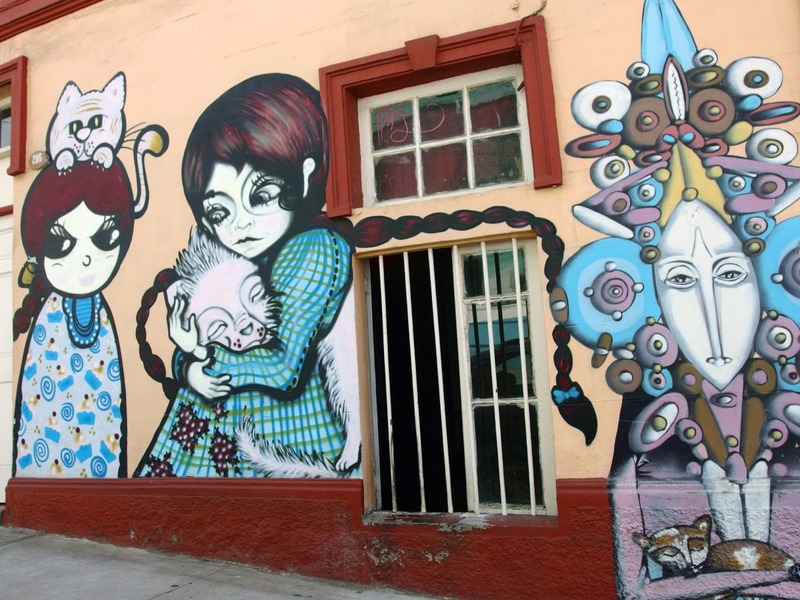 Make sure your camera is fully charged because it won’t get a break in Valparaíso. 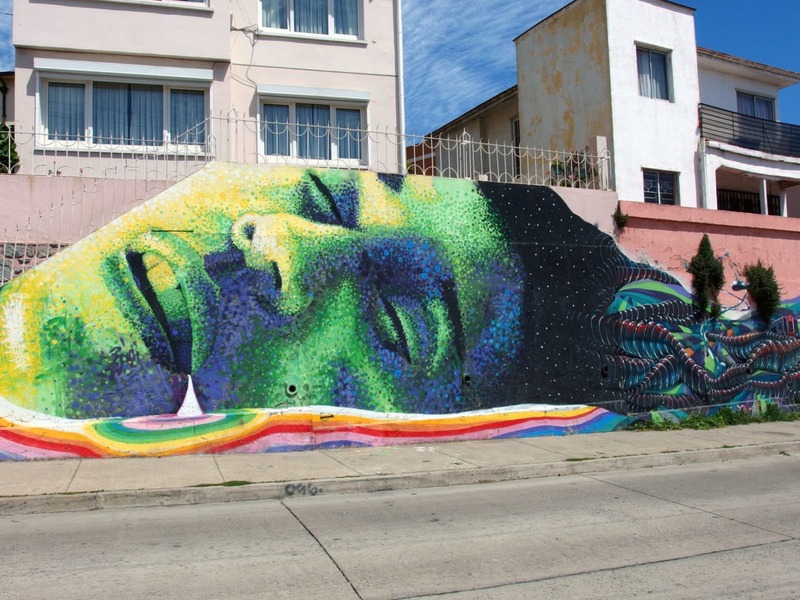 In case you only have a few hours in Valpo, head to the hills Cerro Alegre and Cerro Concepción. 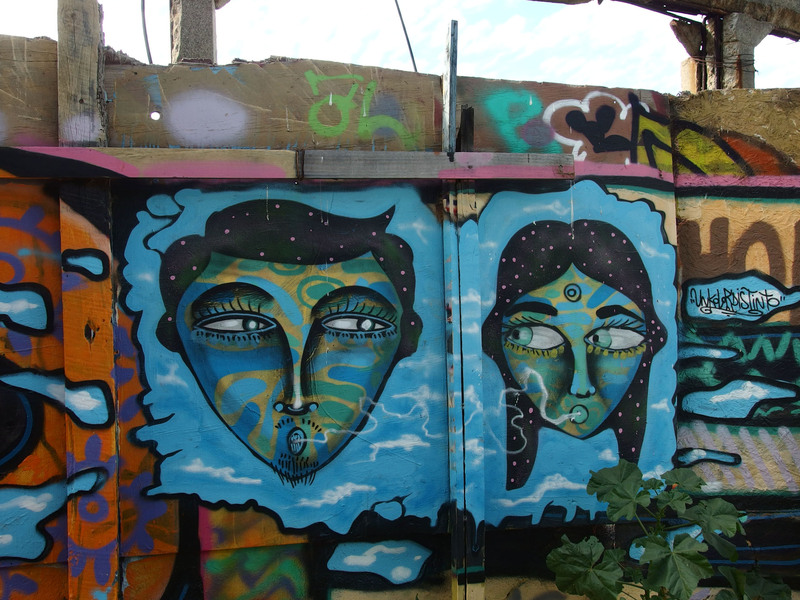 Specifically, Templeman street on Cerro Alegre rewards visitors with the highest concentration of whole walls covered with colorful graffiti. The entire city is just a one big exhibition. Come on a virtual walk with me and see for yourself! One eye candy after another..! 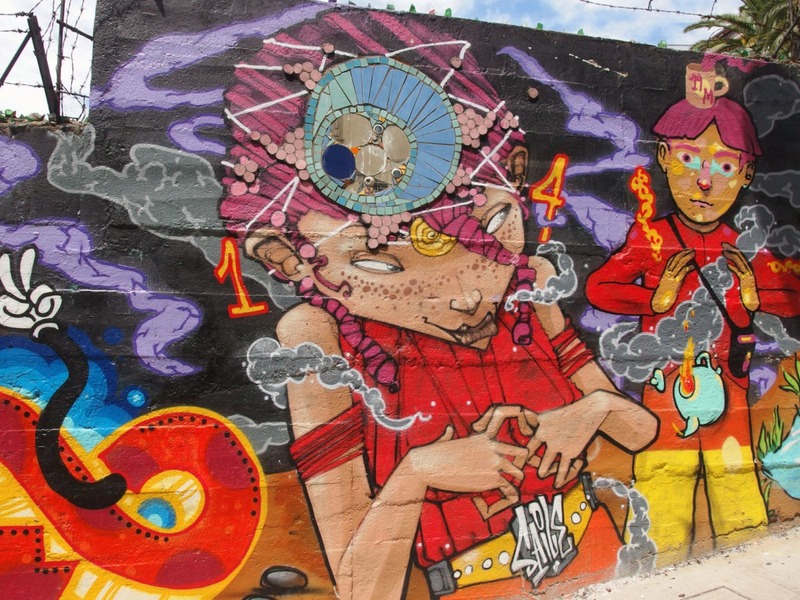 Many of the graffitis just blend one into another.. If anybody knows the artist behind this piece, I’ll be happy to add it! 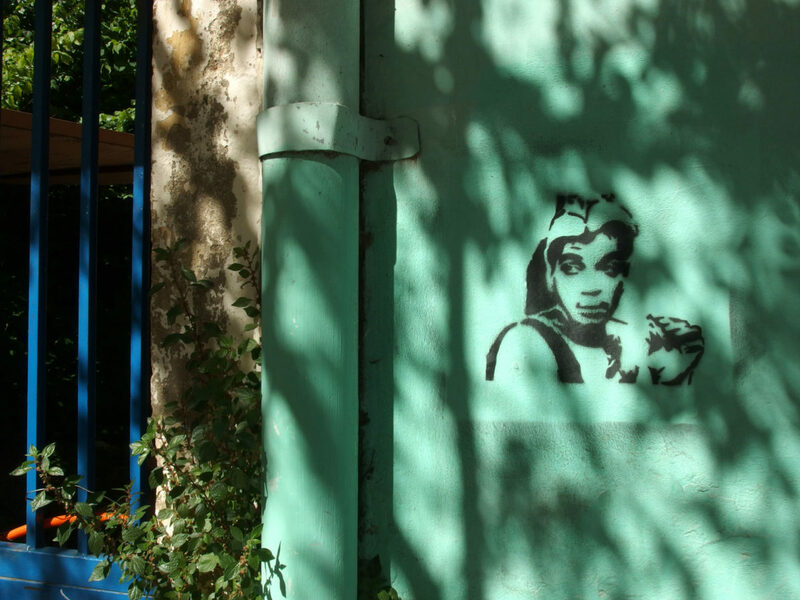 It doesn’t matter if you’re a street art freak or just like to go to a gallery every now and then. 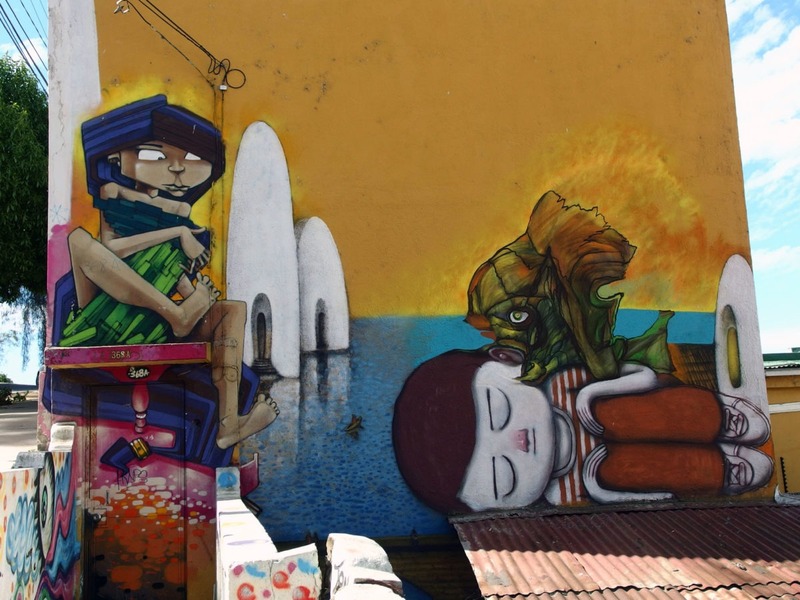 In Valparaíso you’ll be amazed at every corner, coming across unique street art pieces whose life might be as temporary as that of the many stray dogs. 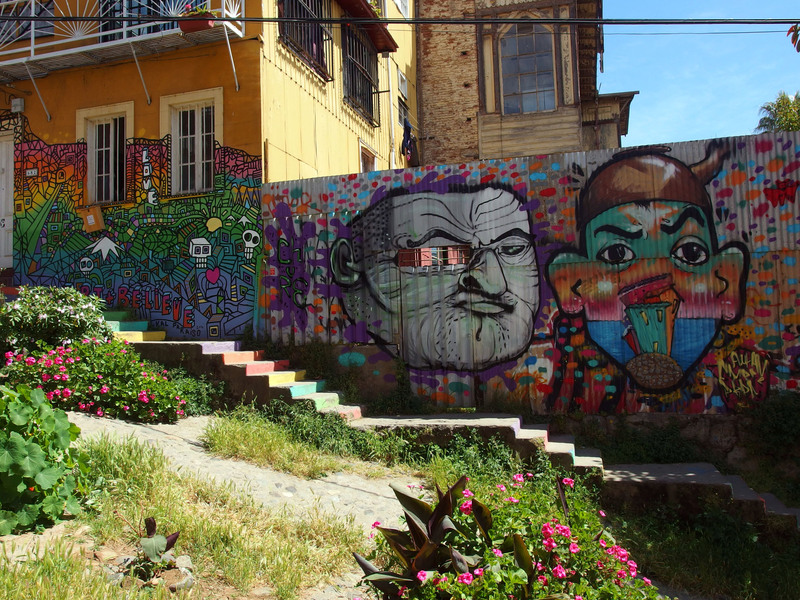 Valparaíso might as well be the world’s graffiti capital and if you’re visiting Chile, you definitely shouldn’t leave it out! 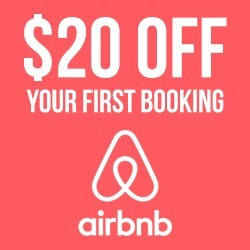 If you decide to go explore Valparaíso, I strongly recommend you stay at an Airbnb apartment. I did it and felt so much more as if I were local! 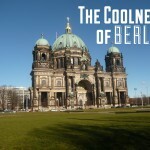 The apartment I stayed at is no longer listed, but you can still find some awesome ones. Check them out here. 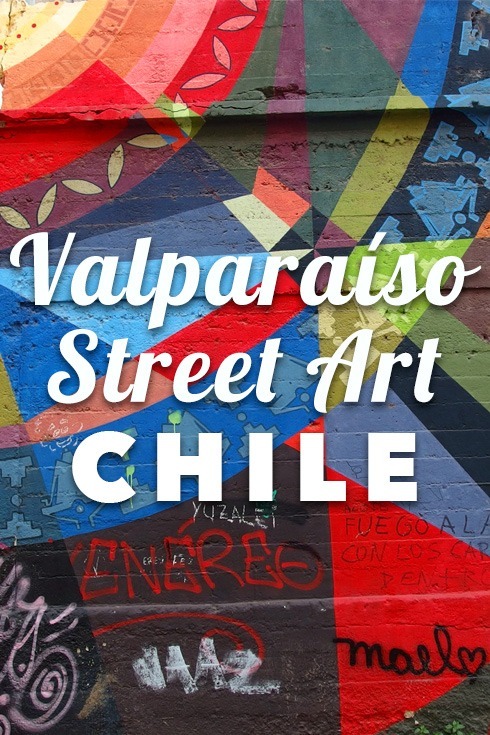 Have you been to Valpo or any other city infused with street art? OMG, this looks incredible! 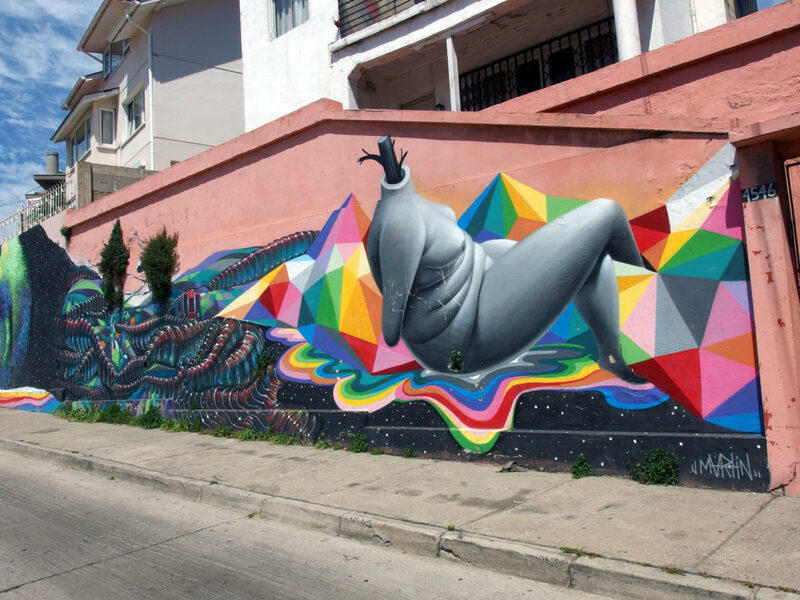 I really need to think of a trip to Chile, this looks like my kind of place! Thank you for sharing!! Such a visual treat! 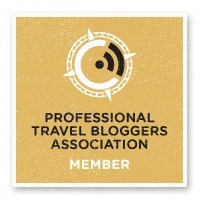 Can’t wait to go to Chile–always always wanted! Love this creativity! 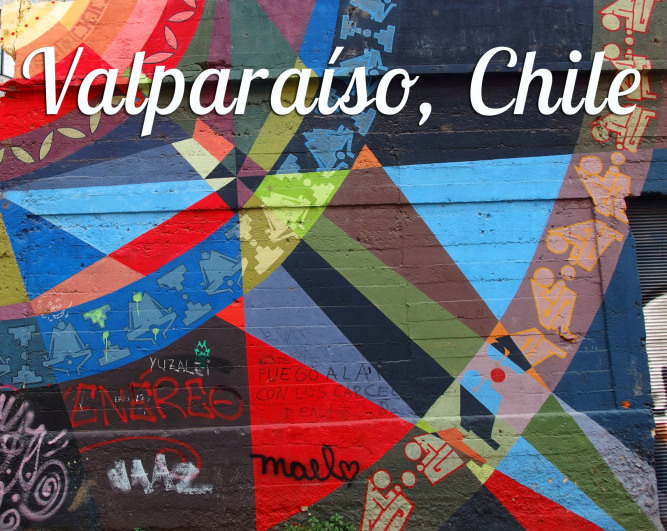 I visited Valpo several years ago and recall the brightly colored buildings, but missed any street art. These creative works are reason alone to return! 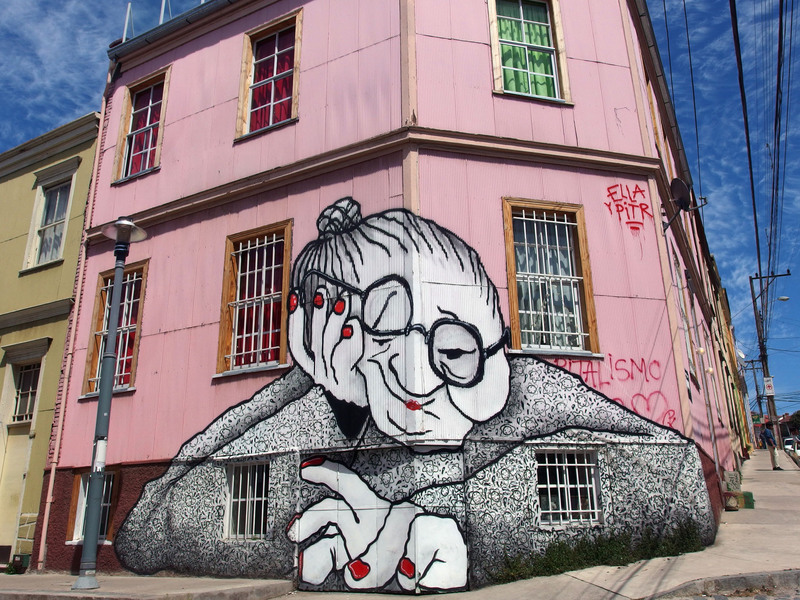 I especially like the one of the old lady on the corner of the building.